Half empty or half full? You decide. One of the premier events for San Francisco beer lovers is coming back with plenty of beers on tap for everyone. 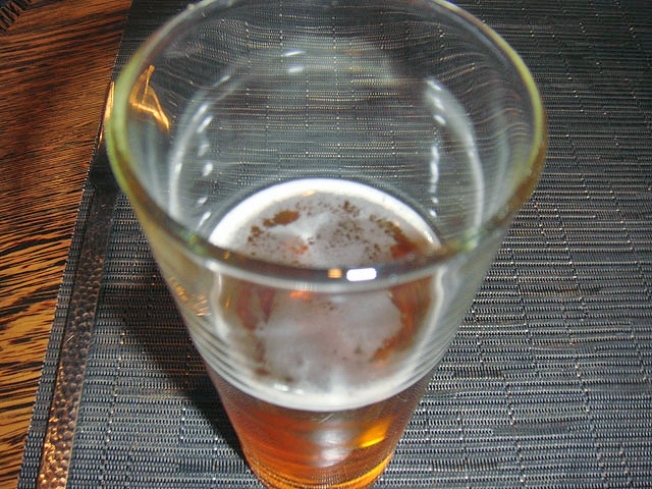 The schedule for the 2011 San Francisco Beer Week was released and it kicks off Feb. 11 with an opening gala at the Yerba Buena Center for the Arts, 701 Mission St. in San Francisco. The SF Brewers Guild will bring together more than 35 northern California brew masters for 10 days of of beer fun. The festival will actually venture outside of the City and host events in the East Bay, North Bay and the South Bay. For a full list of festival events across the Bay Area, visit the San Francisco Beer Week's website.